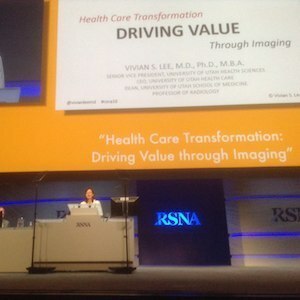 In the era of value-based patient-centred healthcare, one way for radiologists to demonstrate value beyond radiology reporting is to take part in multidisciplinary tumour boards (MTBs), say Michele D, Lesslie and Jay R. Parikh, from the Department of Diagnostic Radiology, The University of Texas MD Anderson Cancer Center, writing in Academic Radiology. Lesslie and Parikh use the example of a breast cancer meeting, but the model can be used for other radiology specialities as well as other multidisciplinary conferences, such as peer review, morbidity and mortality conferences. 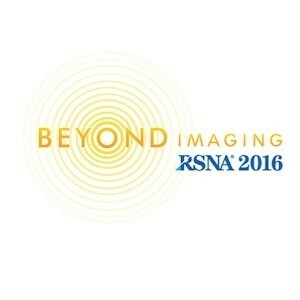 They present the principles for radiologists to become more actively engaged and patient-centric. 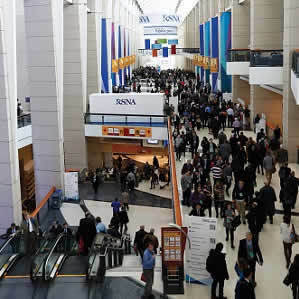 Participation in these meetings shows willingness to collaborate with health professionals in other disciplines, demonstrates the critical role of radiologists in the care continuum and prevents commoditisation, they argue. Active engagement in multidisciplinary meetings further aligns radiologists with the essential elements of healthcare: patient safety and quality, education, advocacy, research, economics and value. Patient safety and quality is enhanced by having multiple specialists caring for a patient at the same place and time. In MTBs radiologists can be vital in determining cancer stage and in planning surgery. Education can be on the agenda, including discussing recent literature as well as implementing clinical practice guidelines. Radiologists can advocate specifically for screening mammography as well as investment in technology for patient care. MTBs are good opportunities to identify patients suitable to enter clinical trials and to suggest quality improvement projects. As stewards of appropriate imaging, radiologists can argue for the right imaging exam for the right patient at the right time. “Participation in MTBs provides an opportunity for radiologists to exemplify their value as pivotal members of the decision-making team in the emerging culture shift in healthcare”, they conclude.